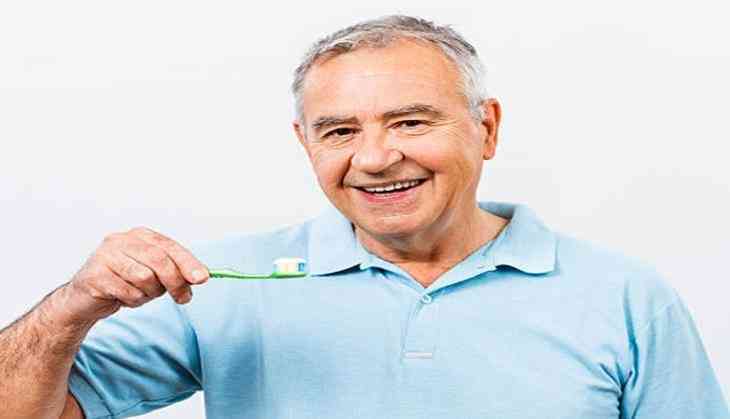 Taking good care of your mouth, teeth and gums is a worthy goal even at the old age as according to a study oral health problems are linked to greater risks of developing frailty in older adults. The presence of oral health problems are linked with greater risks of being frail and developing frailty in older age, said researchers. Researchers analysed 1,622 older men with complete tooth loss, dry mouth and cumulative oral health problems. The results indicated that frailty was independent of socioeconomic factors and comorbidities. The findings suggest that identifying and treating poor oral health condition in older people could be important in preventing frailty. The research appears in Journal of the American Geriatrics Society.